On Sunday of St. John Climacus, March 30, 2014, His Eminence Metropolitan Nicholas celebrated the Hierarchical Divine Liturgy at the Parish of St. Nicholas in Ann Arbor, MI. 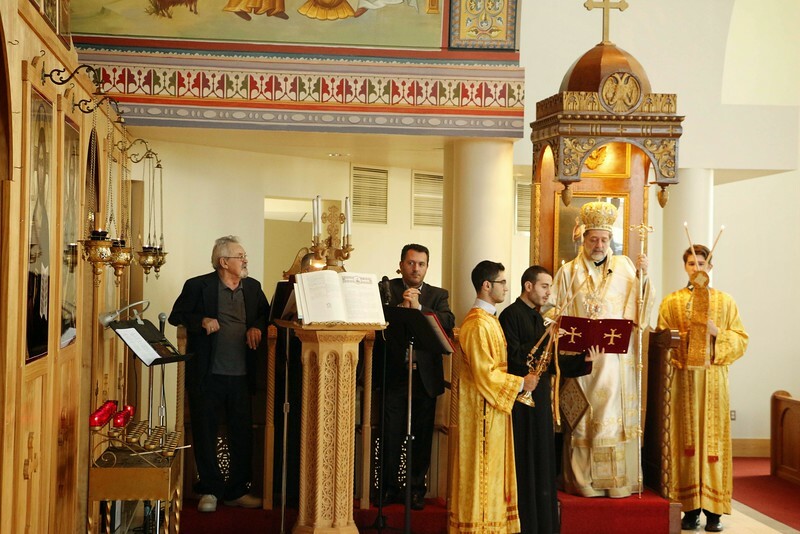 On this occasion, His Eminence ordained Mr. Vasilios Pliakas to the Holy Diaconate. The Metropolitan was assisted by Fr. Nicolaos Kotsis (Proistamenos) and Dcn. Alex Radulescu.